Epiphone announced a second run of the Joe Bonamassa Les Paul Goldtop Model. The second run will be the same as the first, in regards to specifications. So if you missed out at your chance to get one previously, here is your chance. A perfect gift for the holidays. A lot of people like the Epiphone model because of the Gibson USA BurstBucker pickups. Additional details can be found on Epiphone’s website. 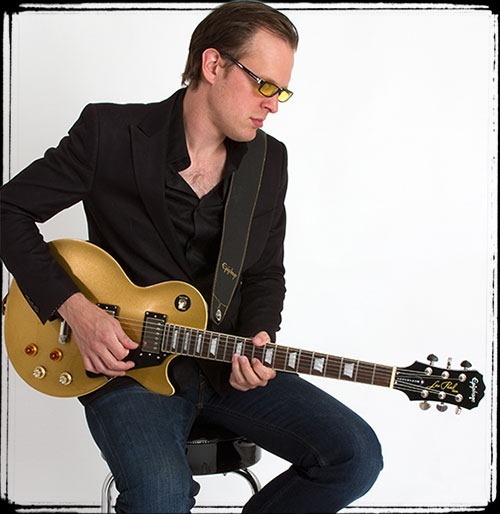 Win this Joe Bonamassa Signature Guitar!